Some of Sheffield’s finest food traders – along with new openings for the city – have been brought together in an ambitious development that officially opens to the public tomorrow. 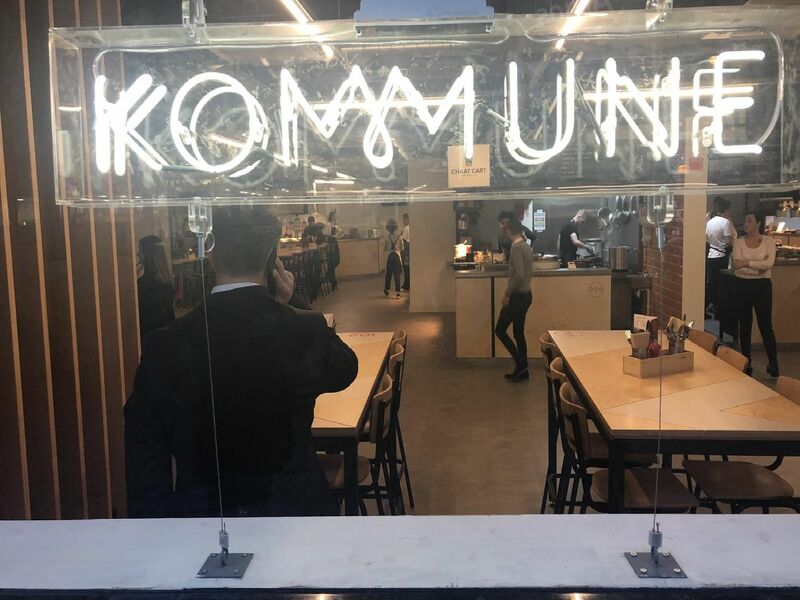 Kommune, in the old Castle House near Castlegate, breathes new life into the historic building as well as that part of the city centre as part of tech hub Kollider. There's seating for groups and solo diners to enjoy a lunch break, as well as a fresh view of this part of the city centre. Kommune will open from 9am until late. Jules Gray of Hop Hideout has a beer or wine for every occasion - whether they go home with you or are tasted on site. And they can be matched with other trader's dishes too'Jules said Kommune was on the "beer trail" to Kelham.